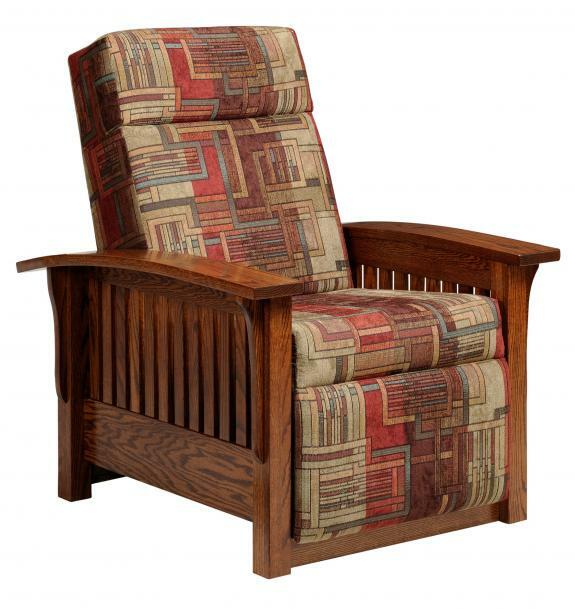 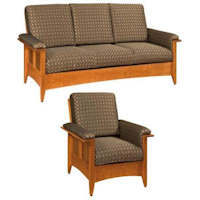 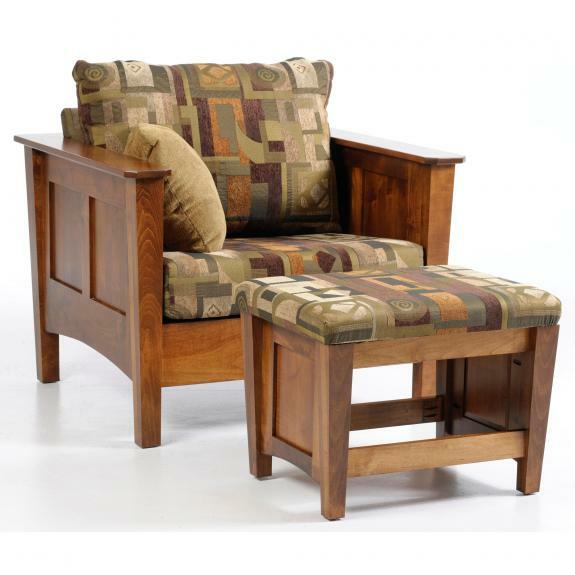 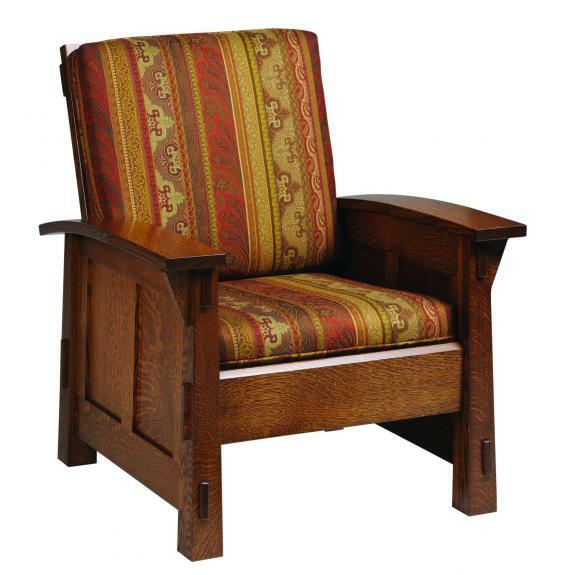 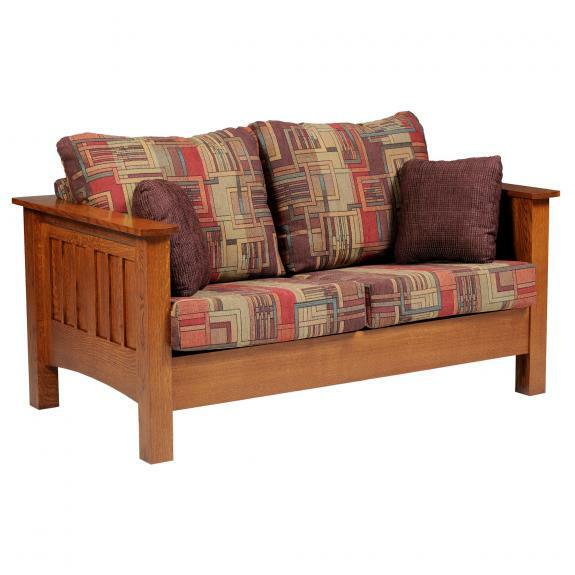 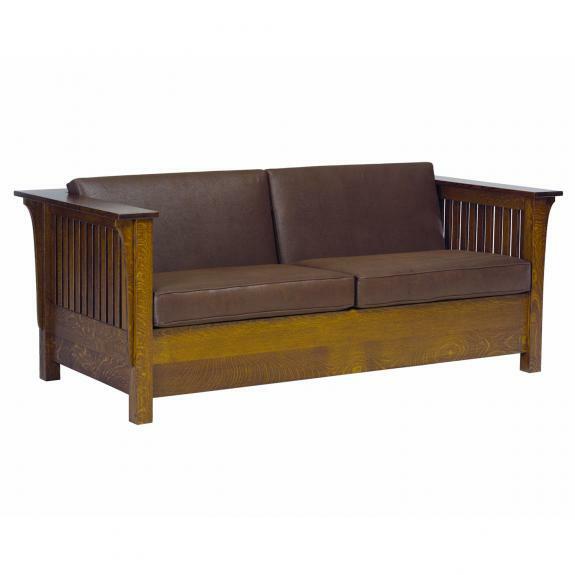 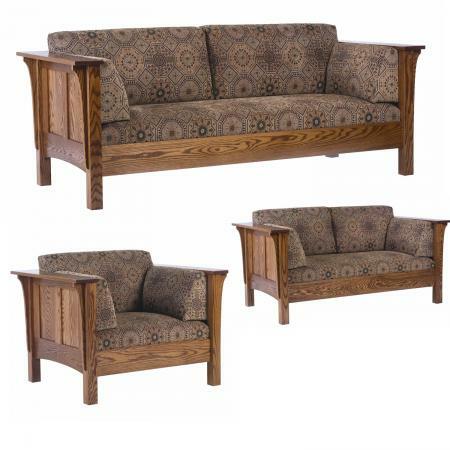 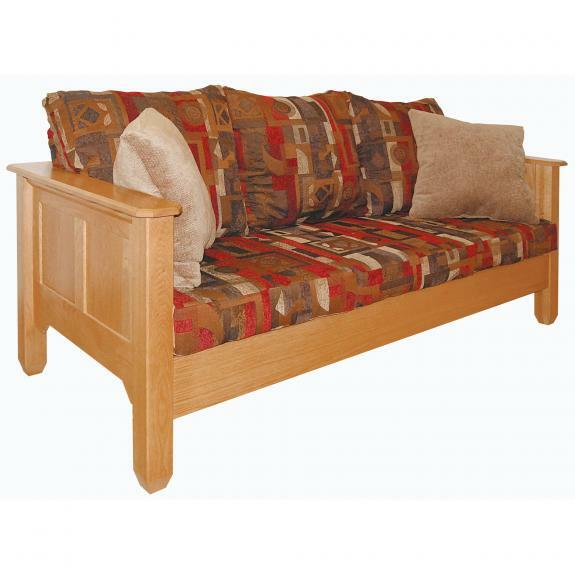 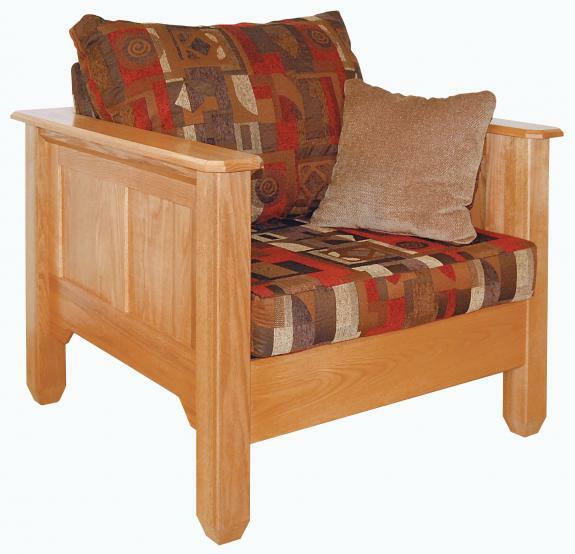 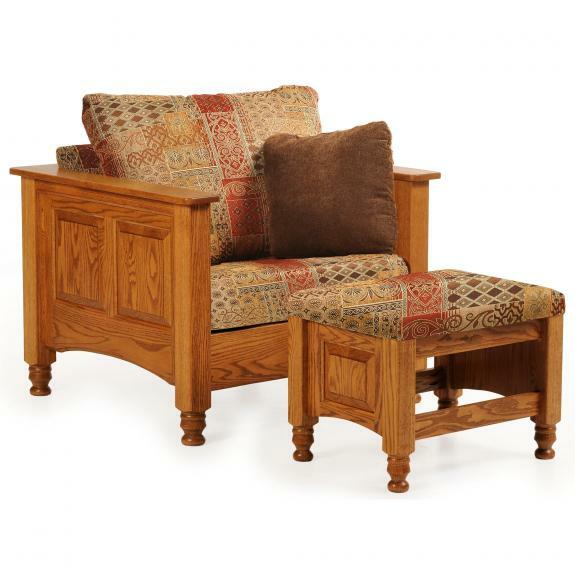 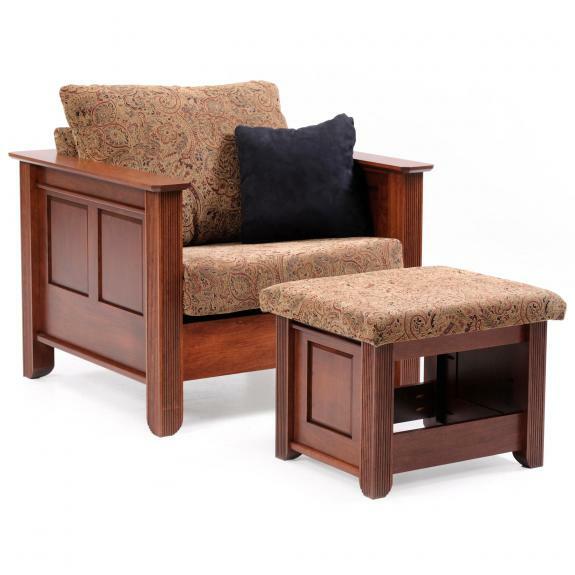 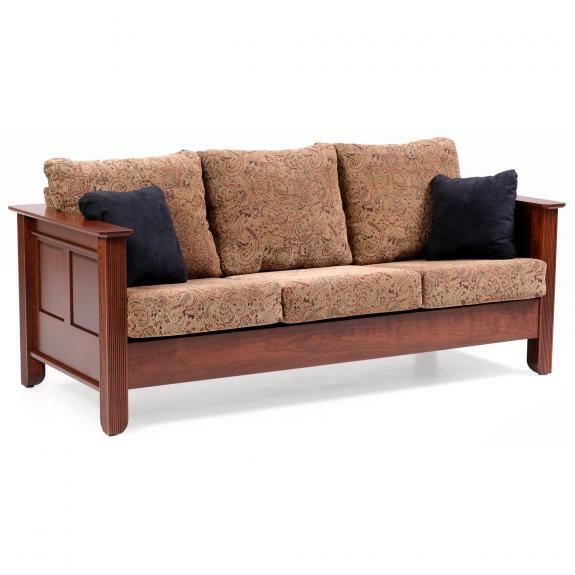 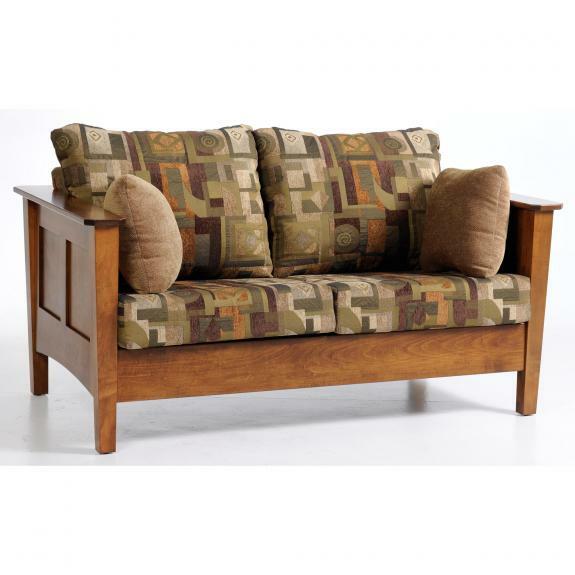 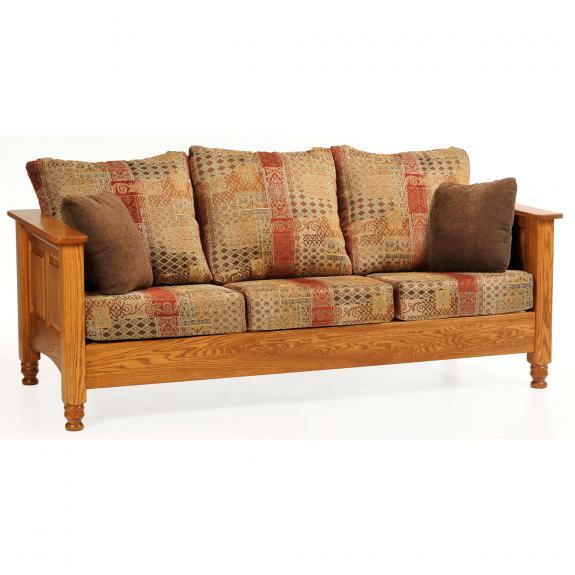 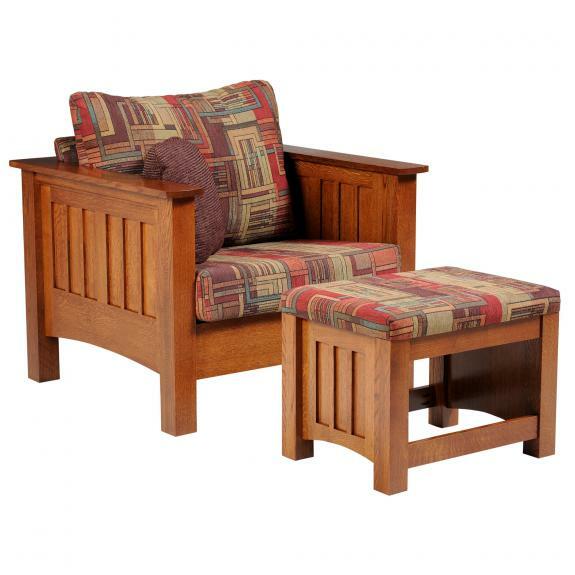 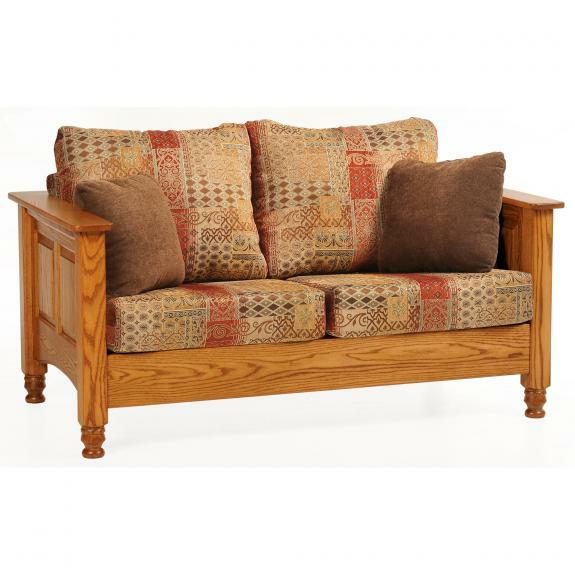 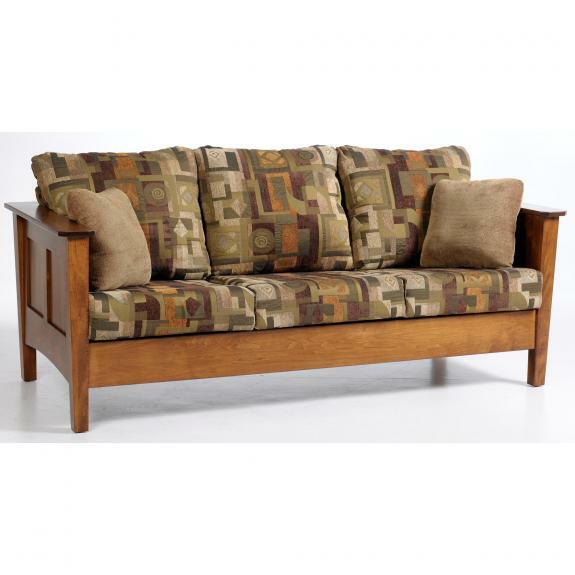 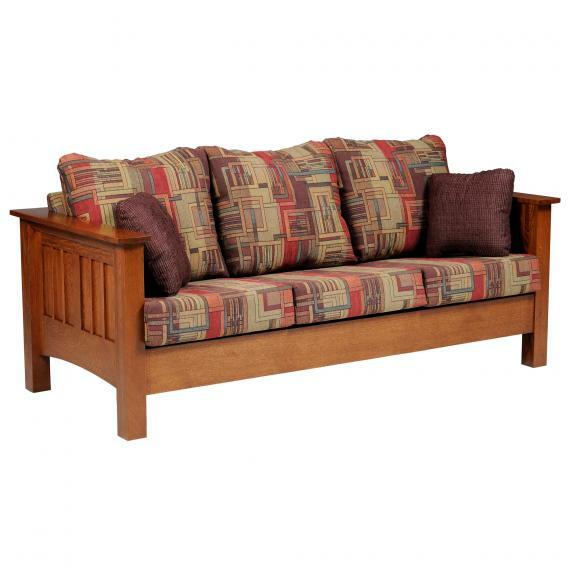 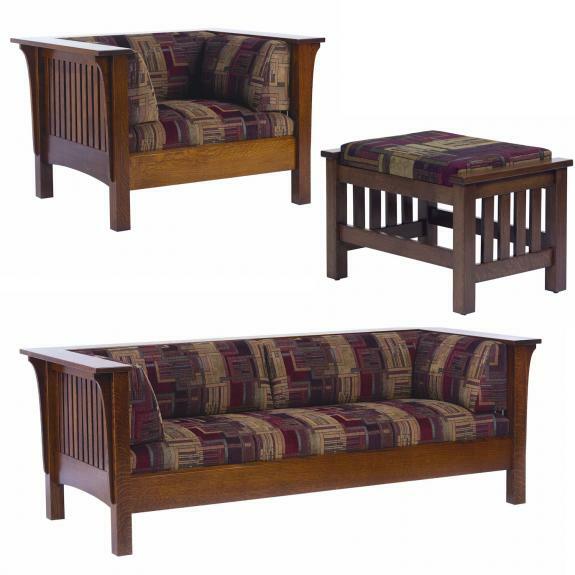 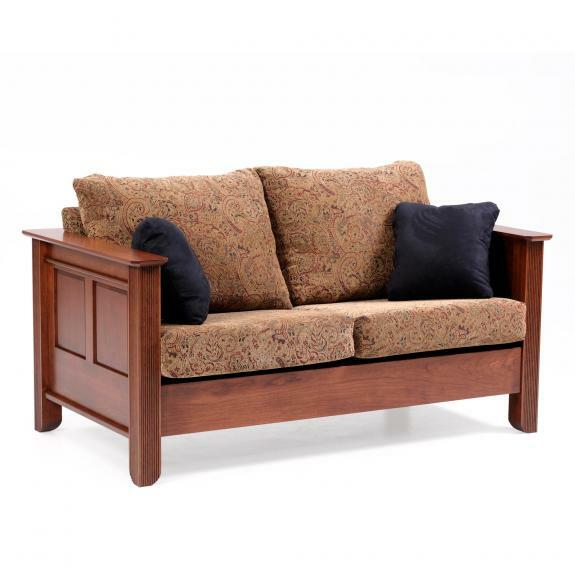 Various styles of wooden chairs, loveseats and couches. 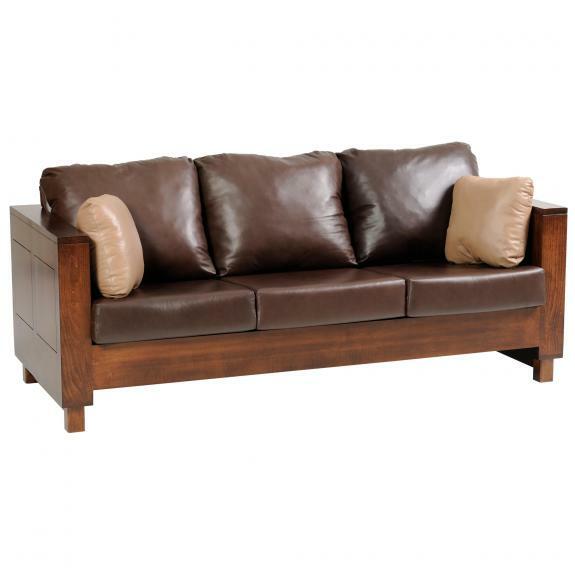 Most are available with upholstery or leather. 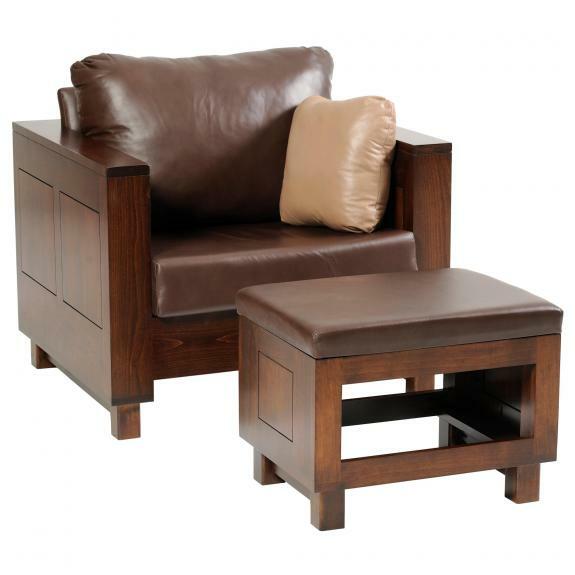 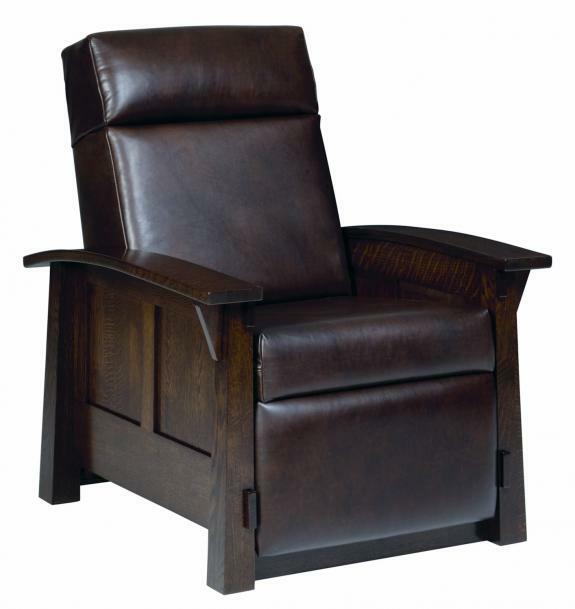 We also have reclining chairs for your home theater. 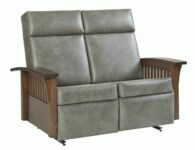 Very comfortable!